What are the good parenting habits that we should be cultivating? 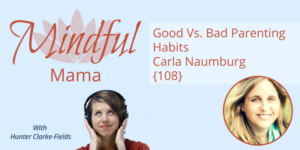 And what are the bad habits that you should drop like a muddy toddler shoe? Perhaps, we need to reframe this whole conversation in a more mindful way. 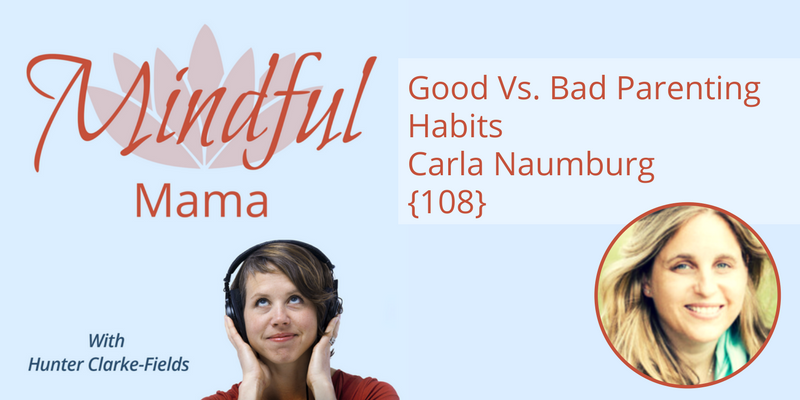 Carla Naumburg and I discuss habits like self-care, self-compassion, forgiveness, fun, outside time, and more. What are the bad (or, “unskillful”) parenting habits? Berating yourself when you miss the mark, perfectionism, not taking care of yourself, too much screen and/or social media time and more. What is your takeaway? Start the conversation in the comments below! Thank you so much for listening. I hope this waters your good seeds this week. P.S. Mindful Parenting is coming up soon. Join the Free, Live, Mindful Parenting training week at MindfulParentingCourse.com/FreeTraining!